Naaptol Cashback Promo Offers : Shop for Men & Women apparels from various brands & categories. Get up to 80% discount on your purchase. Naaptol Cashback Offers : Now shop Tablets & Accessories, Laptops & Accessories, Printers & Accessories, Networking Equipments, Computer Accessories & more. Naaptol Cashback Offers & Coupons : Now shop products from Home Essentials, Large Appliances, Kitchen Appliances, Cooking & Kitchen Wares and more. Naaptol Cashback Offers : Choose products from brands like Oleva, Exotica Fashions, Sia Jewellery, Vendee Fashion, Fila, Peora, Citizen, Fastrack, Fossil, Titan & more. Founded in January 2008 in Mumbai, Naaptol has thousands of products from more than 470 brands listed with them. Naaptol offers a wide range of products including hi-tech gadgets like laptops, digital cameras, handy-cams, mobile phones, and other need-based products like kitchen and home appliances, clothing, jewellery, textile, etc. They aim to list the best value-for-money products at the most ground-breaking prices Pan India. 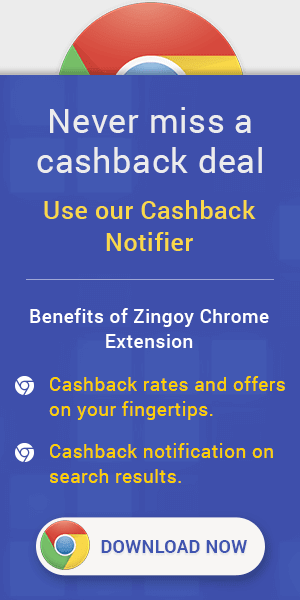 Along with buying those products at almost dirt-cheap prices, you can get an even better deal by using the collection of offers listed on Zingoy, as well as make your Naaptol purchases through Zingoy to earn cashback over and above the slashed prices and coupon discounts. Help your friends and family get the products they have always wanted by creating and sharing your Zingoy Naaptol links, and you will get extra cashback for every purchase made through your link.